International distribution and outsourcing group, Bunzl UK Ltd, has taken a lease of a 25,000 sq ft modern warehouse facility at Imperial Park, Linwood. Bunzl supplies more than 100,000 products, including food packaging, disposable supplies, catering equipment, healthcare consumables and cleaning and safety products, to supermarkets, retailers, hotels, caterers and healthcare providers. 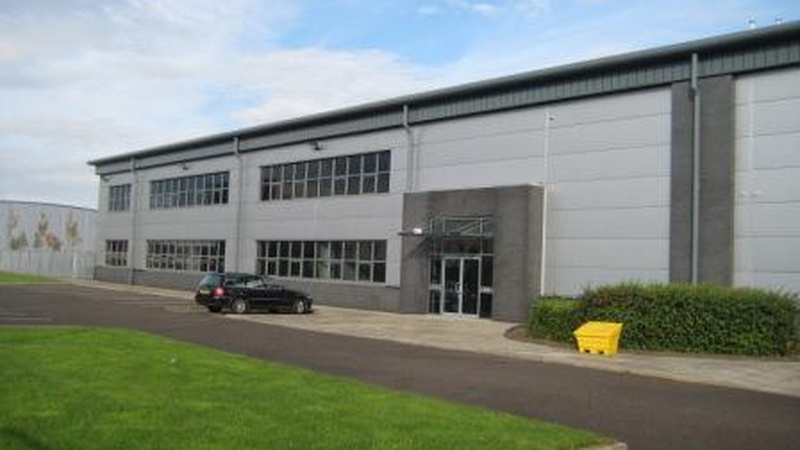 The move to modern new premises in Linwood provides Bunzl with excellent transportation links with access to the A737 close to the St James interchange, Glasgow Airport and the M8 motorway network. The 10 year lease on Unit 1 at Imperial Park is at a headline annual rent of 125,000 per annum. The lease allows for a break after the end of the fifth year. CKD Galbraith commercial department acted for Bunzl UK Ltd while FG Burnett and Knight Frank acted for the landlords, The Lear Group. 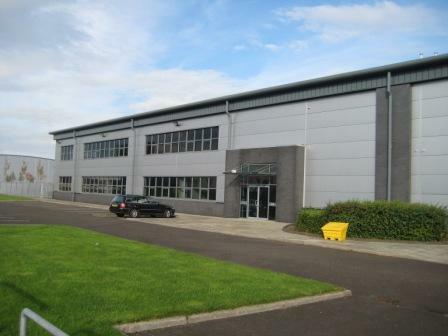 Richard Higgins, one of our partners in our commercial department, said: "Bunzl were keen to move from their Barrhead base as part of a rationalisation of their Scottish operations, and we identified an ideal unit at Imperial Park with excellent access to the motorway network, a good warehouse and importantly a secure yard. "Bunzl have fitted out the property with high quality offices and we worked closely with FG Burnett and the landlord Lear Group to obtain the appropriate consents. Bunzl is delighted with their new distribution base and look forward to building further their Scottish business." FG Burnett director, Gavin Smith, added: "We learnt of Bunzl's requirement and acted quickly to advance negotiations and reach an acceptable deal for both parties. Imperial Park is an excellent location with superb transport links and office facilities. It was these factors which drew Bunzl to Imperial Park despite strong local competition. We now have two units remaining and are taking to a number of potential tenants." Contact our commercial team to talk about the commercial property services we provide.